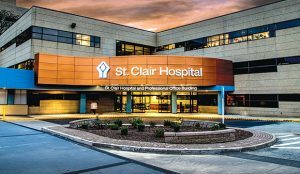 At St. Clair Hospital’s Breast Care Center, advanced diagnostic technology and treatment is complemented by highly individualized care and the exceptional support that St. Clair is known for. It’s exactly what a woman needs and hopes for when she learns she has breast cancer. She can find comfort and confidence in the knowledge that physicians and other professionals at the Breast Care Center are experts, dedicated to caring for her throughout every step. 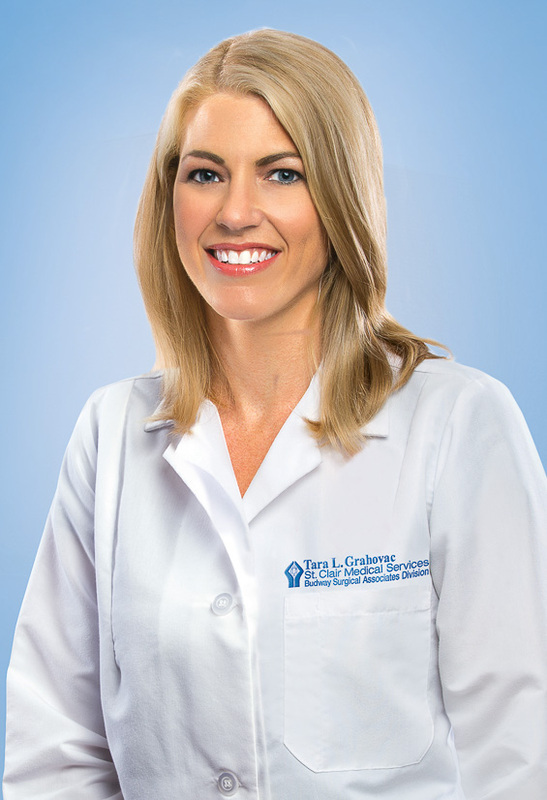 Among those experts is Tara L. Grahovac, M.D., a breast surgeon who joined the center in 2015. 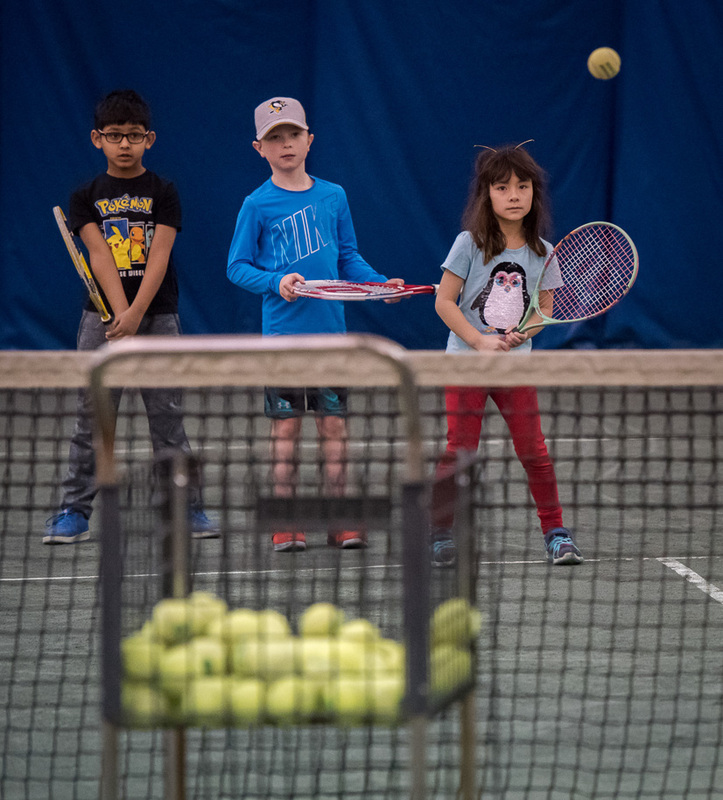 Along with fellow surgeon and Center Director Raye J. Budway, M.D., Dr. Grahovac has played an integral role in the center’s substantial growth. “When I arrived, Dr. Budway had already built an excellent Breast Care Center,” says Dr. Grahovac. “Now we have expanded our patient support program with the addition of a second nurse navigator. Having breast cancer is overwhelming, and it’s an immense relief to patients to know someone whose role is to guide and support them. Our survivorship program has been enhanced with individualized care plans and Survivor events. St. Clair Hospital’s Breast Care Center offers two locations: Bethel Park and Peters Township. To schedule an appointment or for more information, please call 412.942.7800.